Disney XD has shared the opening sequence from Big Hero 6: The Series, their upcoming Marvel animated show premiering in fall 2017. Check out the Big Hero 6 opening below! 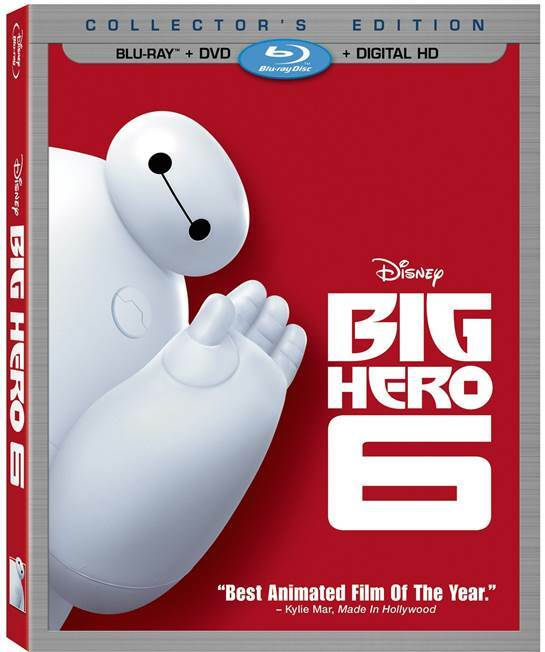 Big Hero 6: The Series picks up immediately following the events of the Walt Disney Animation Studios’ Academy Award-winning feature film and continues the adventures and friendship of Hiro, the fourteen-year-old orphaned tech genius and Baymax, his very special plus-sized inflatable healthcare companion. As the new kid at San Fransokyo Institute of Technology, Hiro faces daunting academic challenges at the prestigious “nerd school” and the social trials of being the “little man on campus.” Luckily, Hiro has his brains, his ingenuity and his best friend bot to help him find his way. But it’s off campus where things get dangerous. Along with neat freak Wasabi, bubbly mad scientist Honey Lemon, fanboy Fred and no nonsense Go Go, the friends form an unlikely, but awesome super hero team – Big Hero 6. Together they face madness and mayhem as a colorful array of science-enhanced villains threaten San Fransokyo. 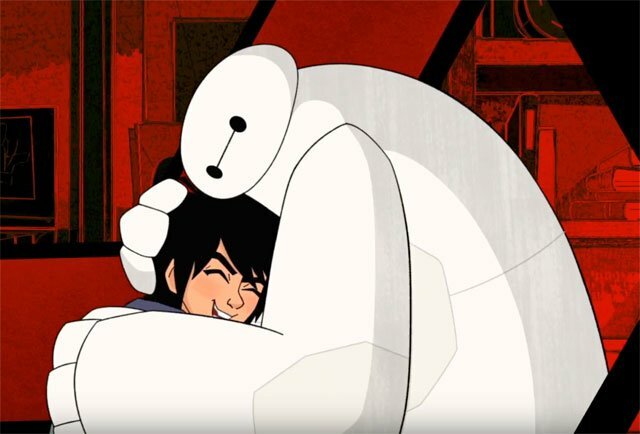 Originally inspired by the Marvel comic of the same name created by Man of Action, the Big Hero 6 series will see the return of Maya Rudolph as Aunt Cass; Jamie Chung as no-nonsense, speed genius Go Go; Scott Adsit as huggable robot Baymax; Alan Tudyk as tech guru Alistair Krei; Ryan Potter as tech genius Hiro; Genesis Rodriguez as quirky scientist Honey Lemon; David Shaughnessy as the butler Heathcliff; and Marvel Comics legend Stan Lee as Fred’s dad. Joining the Big Hero 6 series are also Khary Payton and Brooks Wheelan Join as Wasabi and Fred, respectively. Those parts were originally voiced by Damon Wayans Jr. and T.J. Miller in the 2014 feature film. What do you think of the Big Hero 6 opening sequence? Let us know in the comments below!